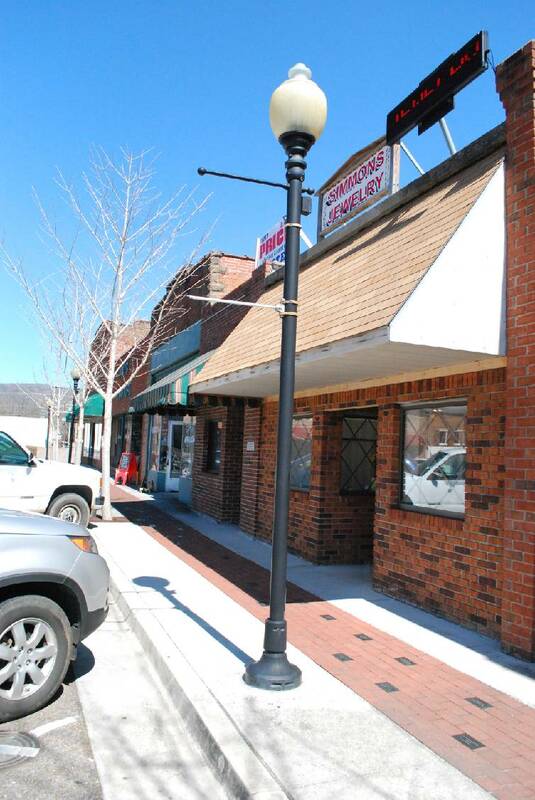 A new $15,000 grant awarded by the Tennessee Department of Economic and Community Development's Tennessee Downtowns program will allow downtown businesses, shown above, to spruce up their storefronts. 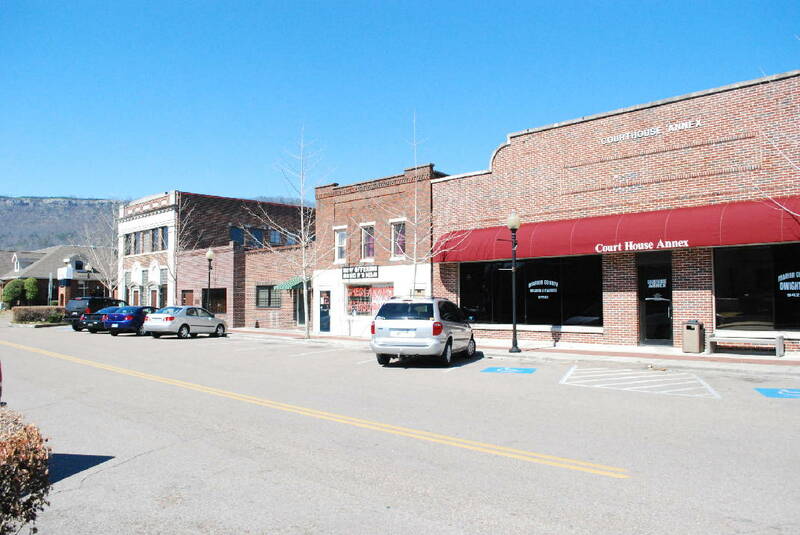 JASPER, Tenn. – Money is now available for Jasper's downtown business owners to use for upgrades to their shops thanks to a Main Street Grant awarded recently. At the Jasper Board of Mayor and Aldermen's January meeting, Mayor Paul Evans said the town was awarded a $15,000 grant by the Tennessee Department of Economic and Community Development's Tennessee Downtowns program. "The grant can be used to improve buildings or purchase signs for our businesses," he said. Evans recommended the board approve a contribution of another $15,000 from the city to bring the total available funds to $30,000. The board voted unanimously to do so. Evans said the city would give up to ten $3,000 grants to local business owners for improvements to the downtown area. There would be a 25 percent matching funds requirement to receive one of the grants, he said. "I think it would help our businesses," Evans said. "If one of our businesses wanted to apply for the full $3,000, they'd put $750 in, and we would be putting in $2,250." Evans said the grant administrators at the state level recommended requiring a percentage of matching funds as a stipulation for receiving the money. "It's a good plan," Alderman Josh Jennings said. "It's basically the state [that] sets the parameters for the downtown area. If you're in that district, you can apply for one of these grants. It's a really good program." State officials shared an example of one town's success with the grant program at a recent meeting, and Jennings said that town spurred $150,000 in updates to it's "little downtown area." "People just really started catching on to it," he said. "[Local real estate agents] have had more interest in [Jasper's] downtown in the last six months than they've had in the last 10 years." Evans said Winchester, Tenn., in nearby Franklin County, has had success with the program, too. "It can be used in painting the buildings and putting murals on the buildings' facades," he said. "We can use that money also to improve public parking. I think it's good for our town and our businesses that are here now." Jennings said one of the main problems small downtown areas face is a lack of parking. "It really hurts your retail area," he said. "[Tennessee Downtowns] is a great program, and I'm really glad they chose us. We're fortunate that we got it. I think it will be beneficial to all of us eventually." Evans said three local business owners have already expressed interest in the grant money.